Dr. Govostes is a member of the American Academy of Periodontology, the Massachusetts Society of Periodontics, the Massachusetts Dental society, as well as a member of Delta Sigma Delta organization which is an International Dental Fraternity. Dr. Govostes has served the public by working in community dental clinics in Colorado as well as volunteering for Dental missions to Quito, Ecuador where he treated the underprivileged community. 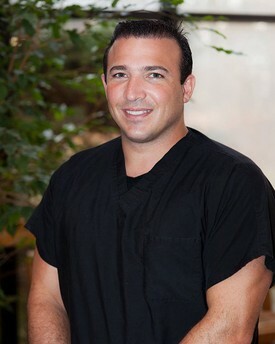 He also serves as a guest lecturer at the Yankee Dental Convention in Boston MA. Dr. Govostes concerns himself with his patient’s comfort, relaxation, and education as well as the quality of care he provides.